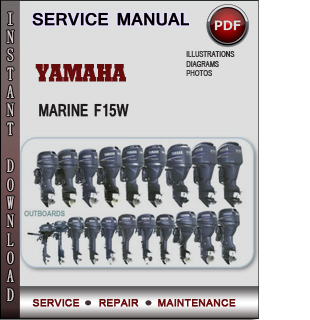 This is the same type of service manual your local dealer will use when doing a repair.This manual detailed illustrations as well as step by step instructions. All pages are printable, so run off what you need and take it with you into the garage or workshop. Download the service manual and fix your problems now.